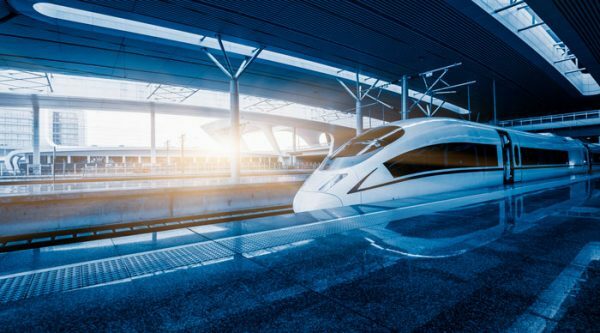 Exploring China and all its notable attractions can be a daunting feat, but not with the high-speed train system that enables you to enjoy the journey. China’s network of trains, particularly the high-speed ones, runs with efficiency. Owning a car is not so common in China. That is why trains are regularly used for long distances. Foreigners using the train for the first time will not find it so difficult, especially after knowing the basic know-how of train travel in China. Before you embark on your trip, it’s important to learn about the type of trains in China to help you decide which one to take. Newer and more modern, the high-speed trains are classified as G, D and C, with the G train running the fastest at 350 kph or 217 mph. The cheaper and slower option is the D train, which has similar facilities to the G train. Lastly, the C train is used for commuting short distances within the same province. China has regular trains that have been operating for quite a number of years. Direct overnight trains or Z trains are good enough if you want to save money (as high-speed trains are expensive). The other two types, T and K, tend to have more stops, adding to a longer travel time. On your departure date, check the name of the train station properly. In major cities, there may be two stations that could leave you confused. Get to the station a couple of hours before your departure time so that you can find your way around the platforms. Packing light is essential for train travel. Keep your belongings safely locked and within your sight. It is also wise to keep your passport and ticket on hand because you’ll present it for check-in. As with the facilities and conditions inside the trains, expect to get what you pay for. High-speed trains are more modern, clean and up to the standards of Westerners. Food items and drinks can be purchased onboard, but you can bring your own packed meal and snacks. The most popular routes taken by visitors in China are concentrated on the major cities like Shanghai, Beijing, Xi’an and Guangzhou. For first-timers, using the Beijing-Shanghai route of the high-speed rail is the ideal icebreaker for train journeys in China. You get to see historical and picturesque spots in the capital coupled with the experiences of a cosmopolitan and fast-paced life in Shanghai. You can book your hotels to Beijing or Shanghai at Reservations.com. Trains are punctual in China so there’s nothing to worry about delays to dampen your travel plans. The best times to visit the country depends on the season. See flowers abloom in Beijing in late April. 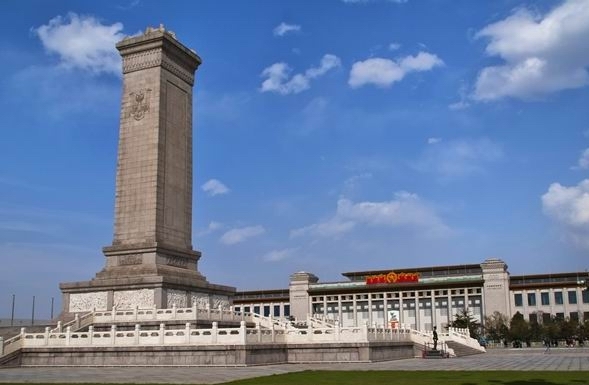 Cruises along the Yangtze River will reward you with favorable views during the months of June and July. In autumn, the weather is cool for a much comfortable time of sightseeing. National holidays are best avoided for train travel. Locals, who travel to the capital or visit their relatives in the provinces, make train stations crowded, noisy and chaotic. Check the calendar to cross out the exact dates of Chinese New Year, Mid-Autumn Festival and National Day.